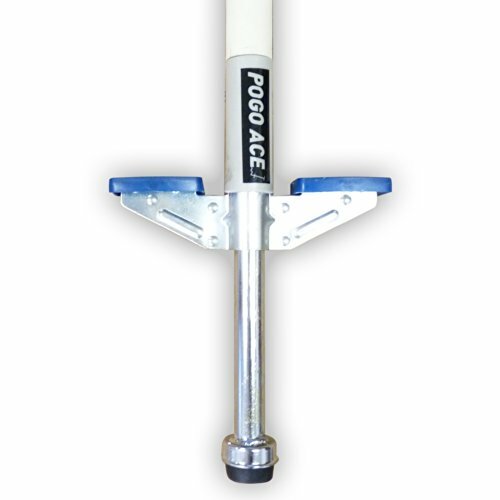 Built in Anti-Slip handles and foot pads. Metal frame coated in a foam padding for increased durability and strength. 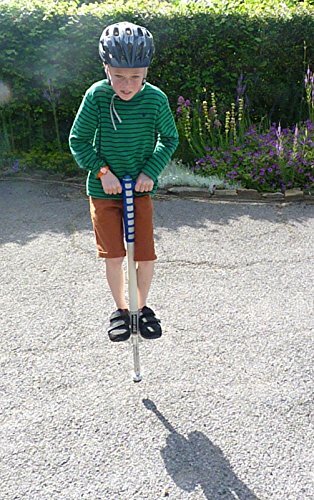 Remember to always wear protective equipment and read the safety instructions before use. 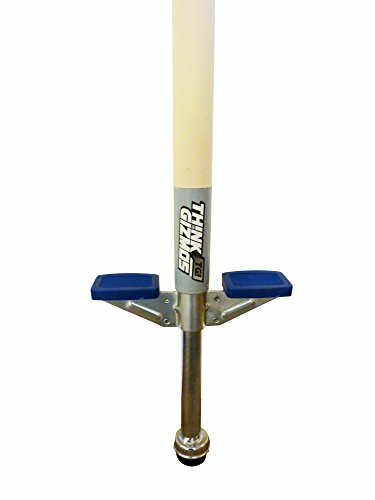 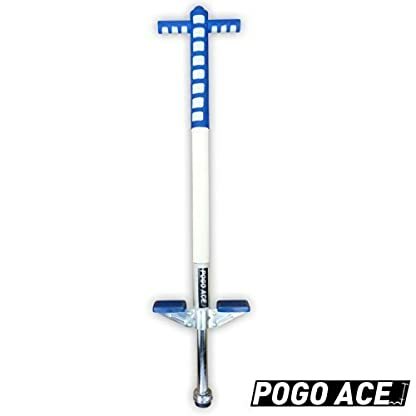 The Pogo Ace Pogo stick is the the perfect item to keep your children active by providing hours of fun and entertainment. With a height of 94cm the Pogo Ace is designed for children aged 5-9, and has built in anti slip foot pads and safety handles. 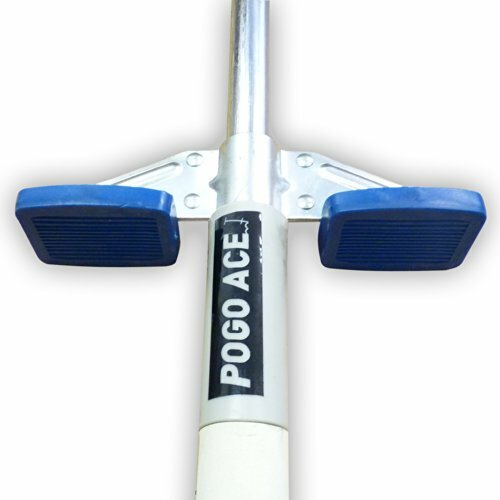 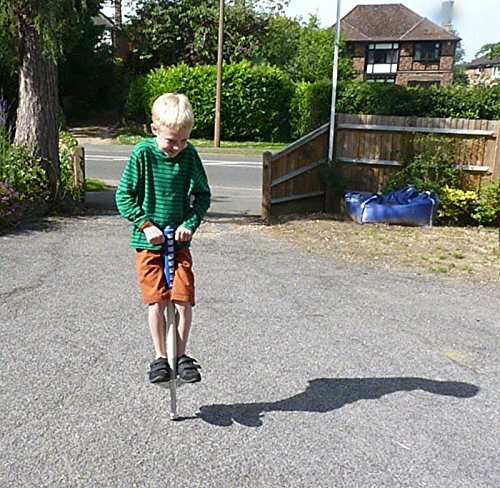 The Pogo Ace is also great for improving balance and control as well as keeping fit. 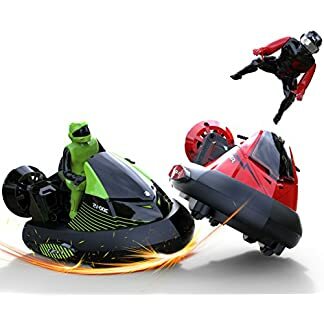 NOTE: XNFit is a trading name of ThinkGizmos.